Last month, U.S. District Judge Jed Rakoff sided with Tomita Technologies International's follow-up lawsuit against Nintendo over patent infringements regarding the handheld's glasses-free 3D technology. 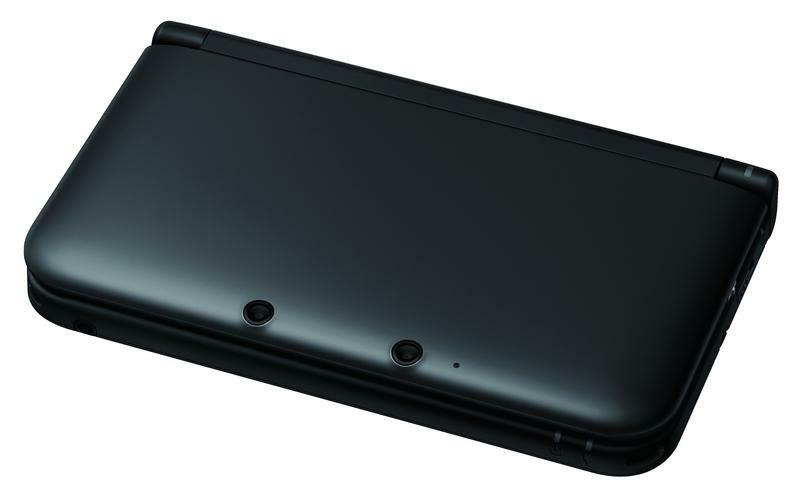 The new penalty passed on to Nintendo is that now the company must pay 1.82 percent of the wholesale price on every Nintendo 3DS unit sold to Tomita, roughly $3. Rakoff's ruling excludes the recently released Nintendo 2DS, which does not use the patent infringing technology, leading me to wonder if the timing of the 2DS' announcement was just coincidental with the ruling. Rakoff's ruling explains his decision for the royalty rate. "If, as Tomita suggests, the ongoing royalty rate were expressed as a flat dollar amount per unit sold, Tomita would capture an increasingly large proportion of each sale as the price falls, even as the technology's reliance on the infringed patent remains constant. This would result in an unearned windfall for Tomita, and, accordingly, the court prefers an ongoing royalty rate expressed as a percentage of wholesale price." The original lawsuit dates back to 2011 when ex-Sony employee Seijiro Tomita filed his claims in America, not wanting to test his own Japanese patent system. Nintendo was found guilty in March, and was handed a penalty of $30.2 million. However, that was eventually reduced to $15.1 million.